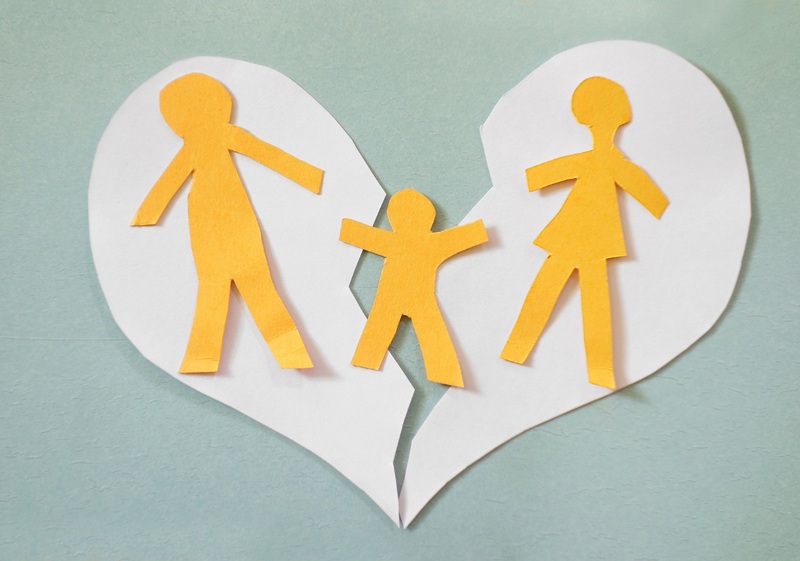 Divorce is a hard ordeal for the couple, especially if there are children involved and both parents are fighting for custody. 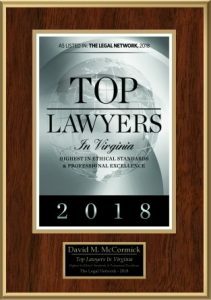 Retaining the best divorce attorney in Newport News, VA can be beneficial in getting the court’s final say on how child custody is awarded. Divorce attorneys can help you fight for custody of your children and can explain in detail how the court usually determines child custody after taking certain key factors into consideration. One of the first factors the court takes into consideration is the age of the children. Although the “tender years” doctrine mandating that younger children remain with their mothers isn’t official, some judges will still award custody to the mothers of younger children. This is usually the case unless it can otherwise be proven that the mothers are unfit to care for their children. Additionally, if the children are old enough, the court takes into account their preferences and might place them with the parent that they say they wish to live with. The living situation of each parent greatly influences which parent will receive primary custody. The parent who is able to provide the child with more and has a suitable habitat is more likely to win custody of the child simply because he or she can provide the child with a safe and stable environment. Additionally, the parent who retains the house that the family lived in sometimes receives custody simply because it affords the children less of a change and offers them stability and continuity. If either parent has a history of domestic violence with his or her spouse, the children or another family member, then that parent’s chances of retaining custody of the children are greatly lowered. The court wants to ensure that the children are safe above all, so if one parent has any violent charges on his or her record, then that parent could be considered dangerous to the children. The court also takes into consideration how cooperative each spouse has been with supporting the other’s relationship with the children. For instance, if one spouse tries to keep the children from the other or is bad-mouthing the children’s other parent in front of them, then that could hurt that spouse’s chances of being awarded custody.